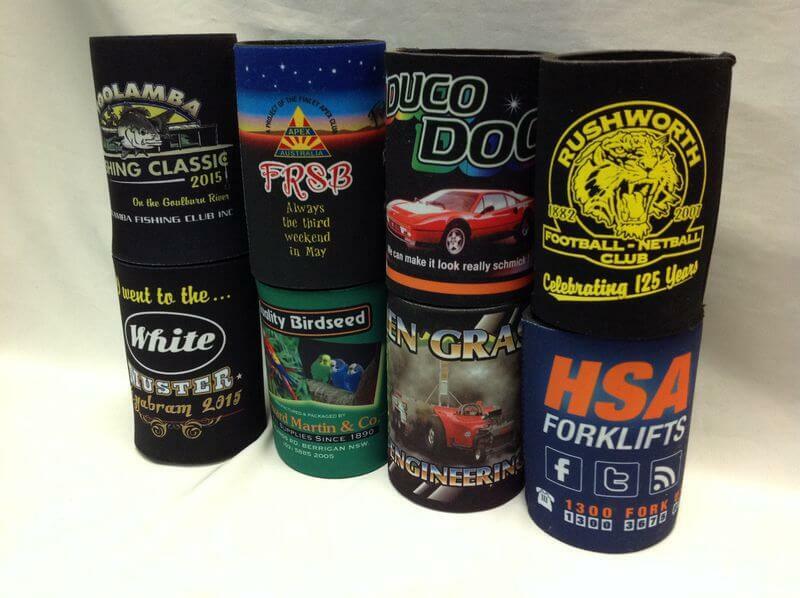 We can supply all manner of styles and shapes, from single colour prints to vibrant full colour images. 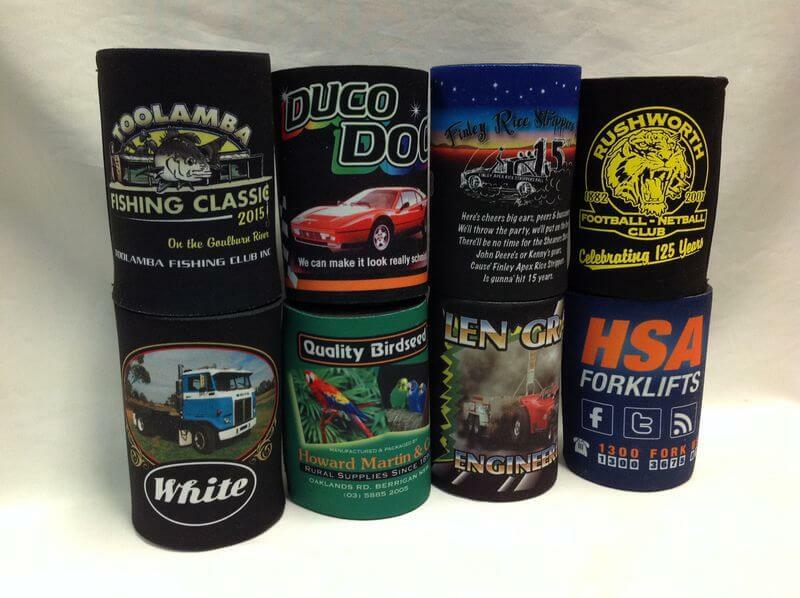 From humble beginnings, the stubby holder has emerged as an Australian icon and instantly recognised as a functional advertising medium. A great affordable way to get your message across and give your customer a constant reminder of your phone number! 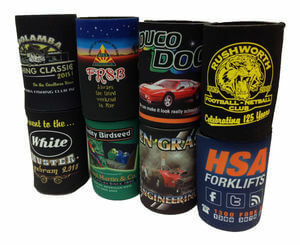 From event promotion, to wedding souvenirs the stubby holder can be found in every home around the country, great value and long term advertising is assured. Give us your ideas and let us turn them into reality with our creative design team.